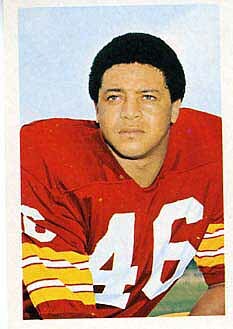 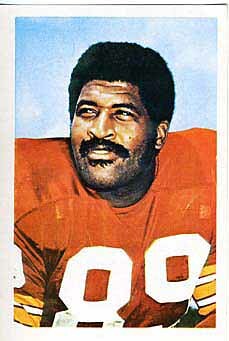 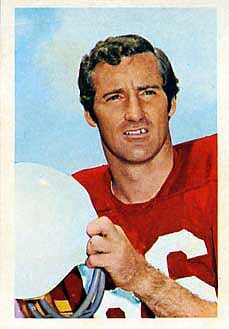 The NFLPA released stamp sets in 1971 and 1972. 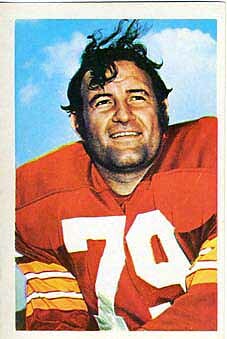 The sets are very similar. 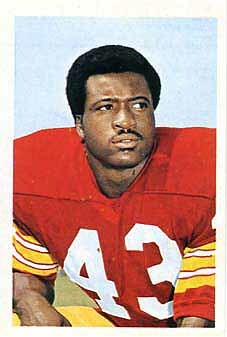 In fact, you cannot tell the difference between a player in the 1971 set and a player in the 1972 set unless there is a difference in the number printed on the back of the stamp (and that is all there is on the back of the stamps). 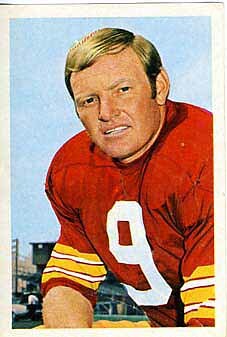 Below are both Redskins sets. 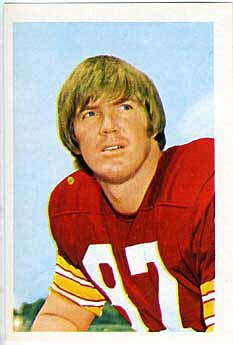 The 1971 Redskins team set is complete. 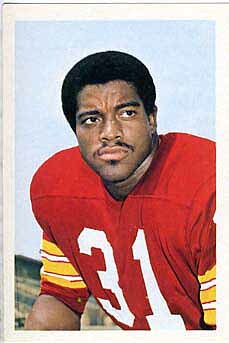 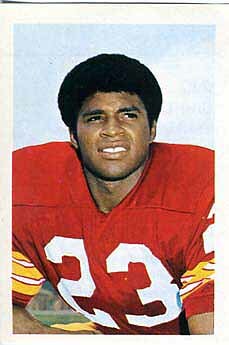 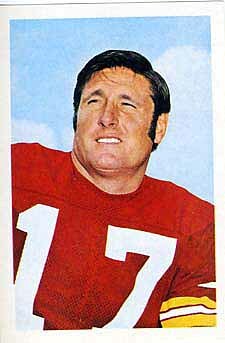 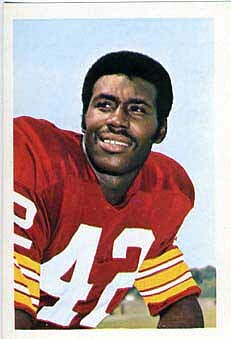 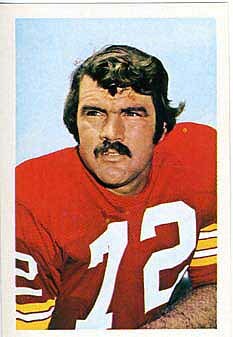 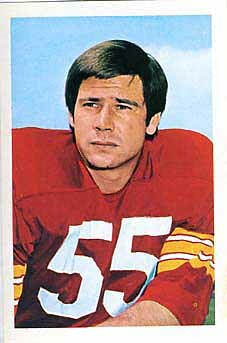 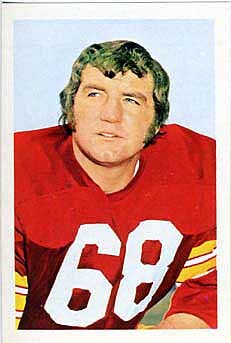 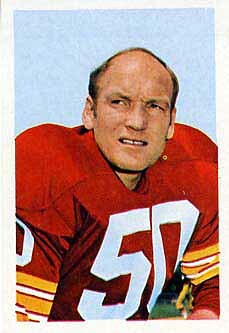 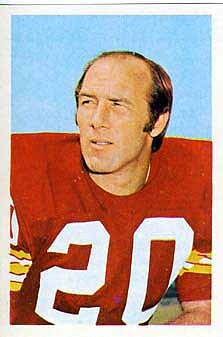 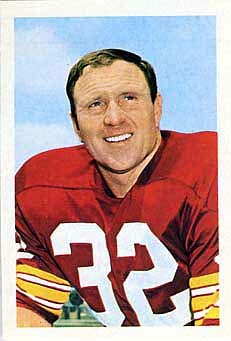 The 1972 Redskins team set is missing only Speedy Duncan.